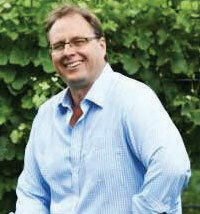 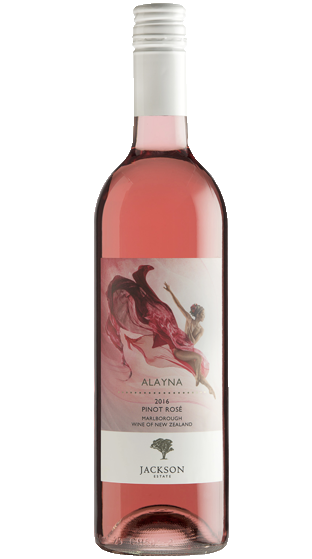 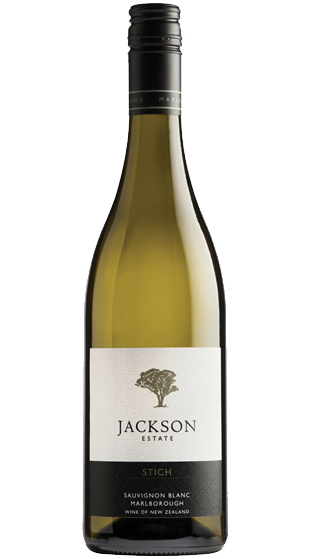 Jackson Estate embodies the very best of Marlborough, the essence of fine wine. 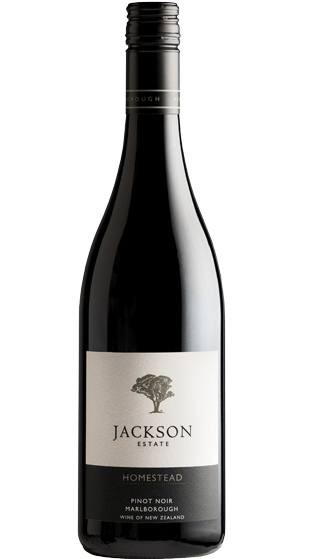 Since planting their pioneering vineyards, over three decades ago, time, tide and fortune have been kind to Jackson Estate and the unparalleled affinity between Marlborough and fine wine has been spectacularly realised. 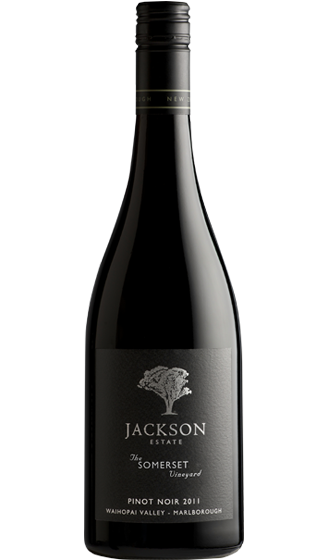 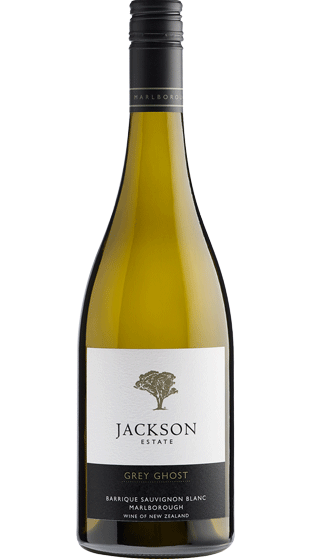 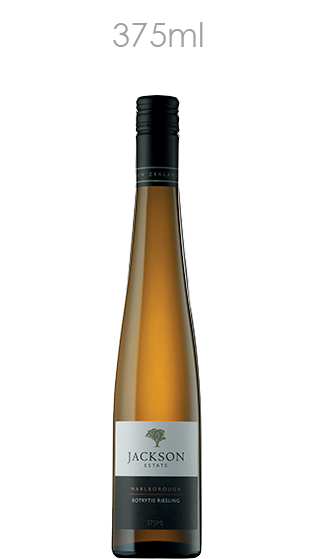 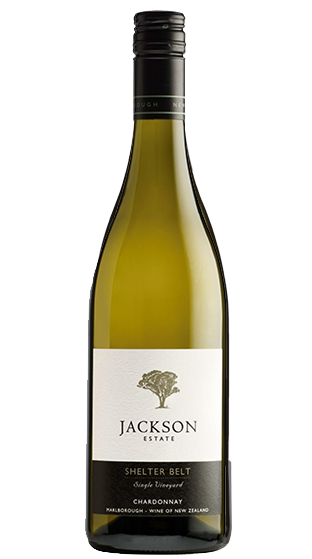 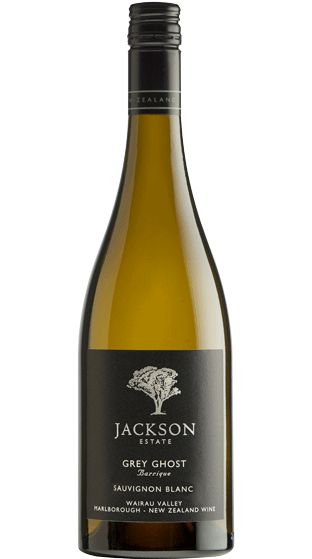 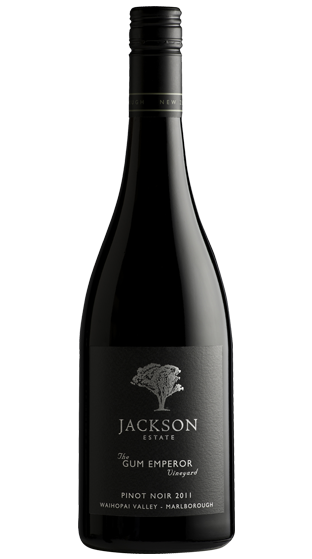 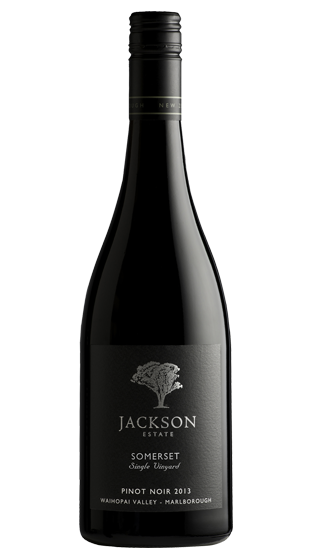 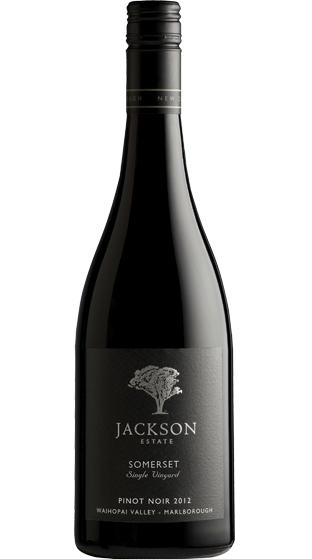 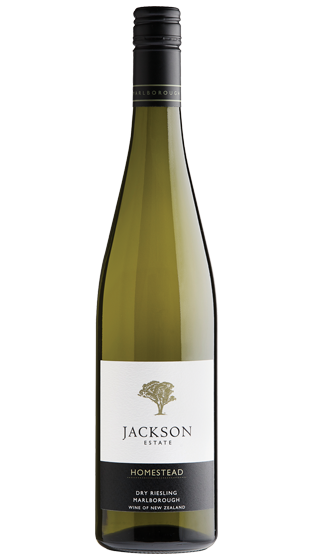 Jackson Estate believes in a few very simple principles - the best modern winemaking techniques; a respect for vineyard sites; unerring pursuit of varietal integrity; and through this, a strong, identifiable and much admired style. 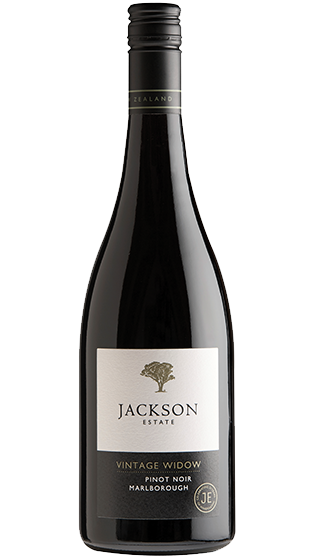 Matt Patterson-Green has been with Jackson Estate for nine years now and guides the winemaking for Jackson Estate to help express the true nature of our vineyards and region, creating interesting, polarising and enjoyable wines. 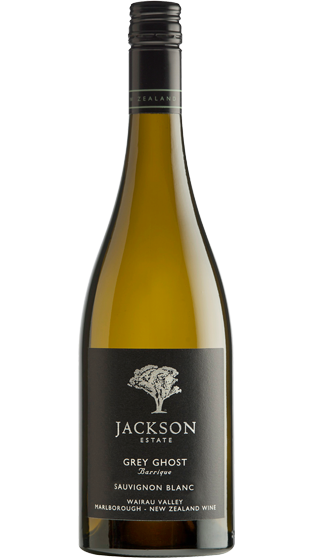 Matt completed a his studies at Massey and Lincoln Universities before working various vineyards and wineries in South Canterbury, Waipara, USA, Marlborough, Germany, Nelson and then to Jackson Estate in Marlborough.